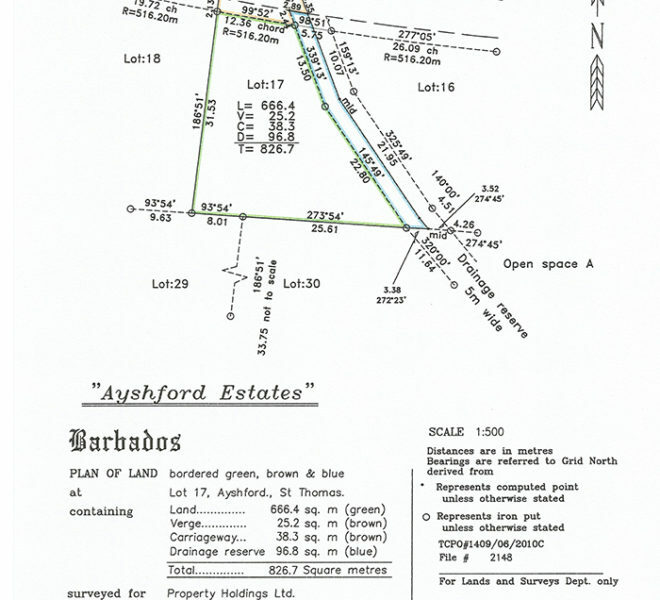 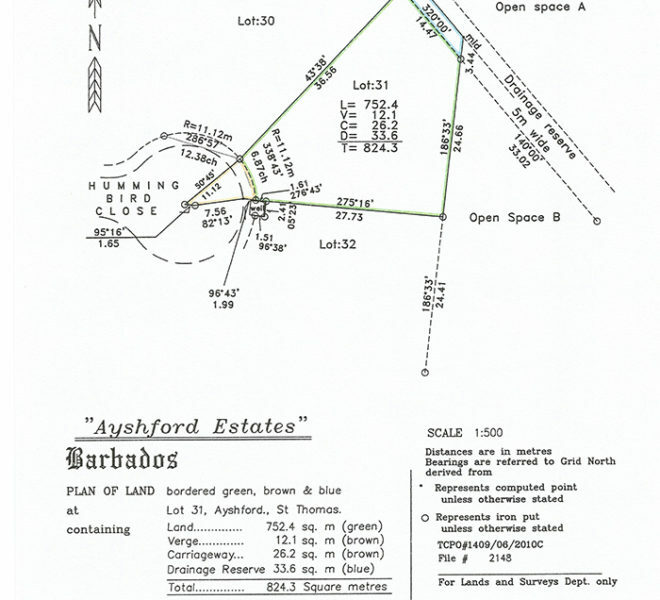 Ayshford Estates is truly a beautiful property location. 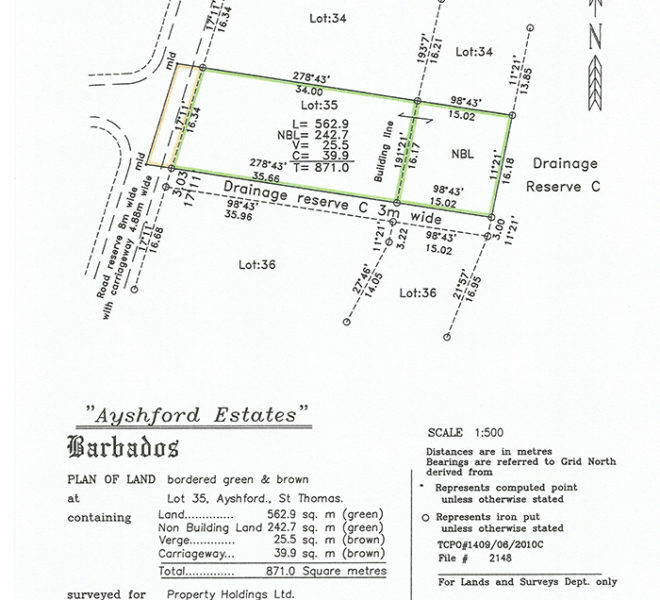 Set in St. Thomas, a parish renowned for its charm, elegance and facilities; it is the perfect blend of lush serenity combined with the upmarket convenience of Warrens Business/Commercial Centre. 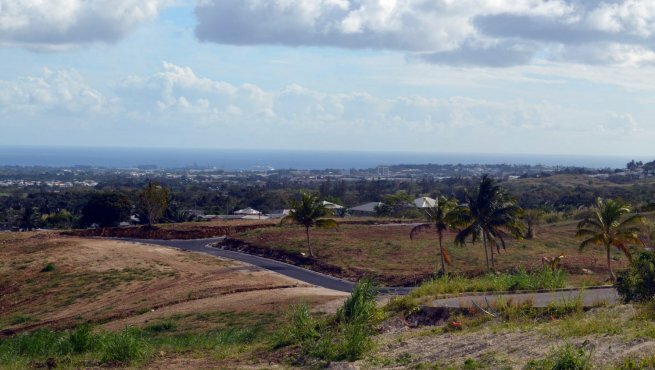 Graceful and impressive, this prime area displays extended panoramic views of the South Coast, amidst privacy and tranquility. 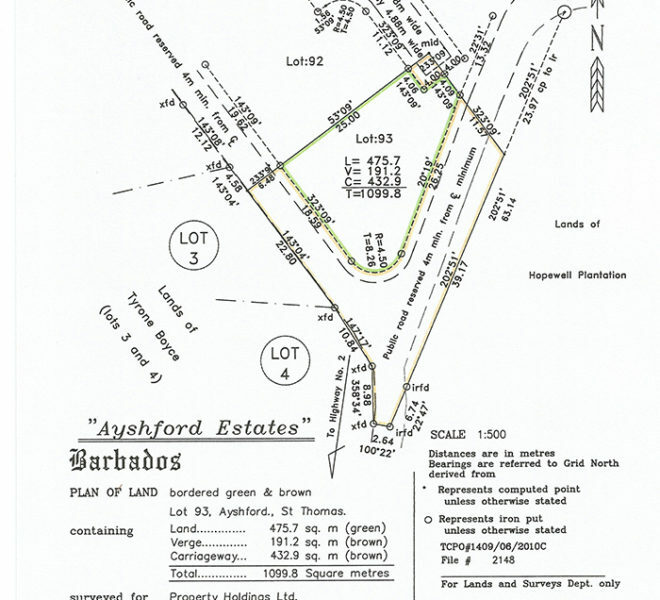 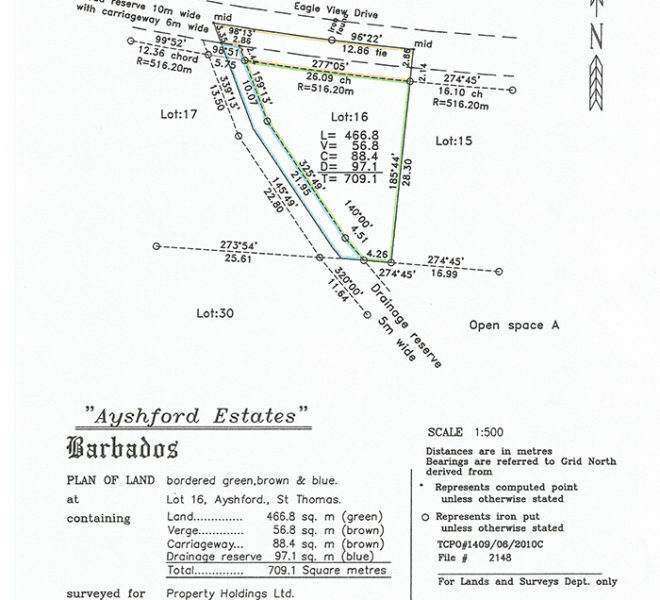 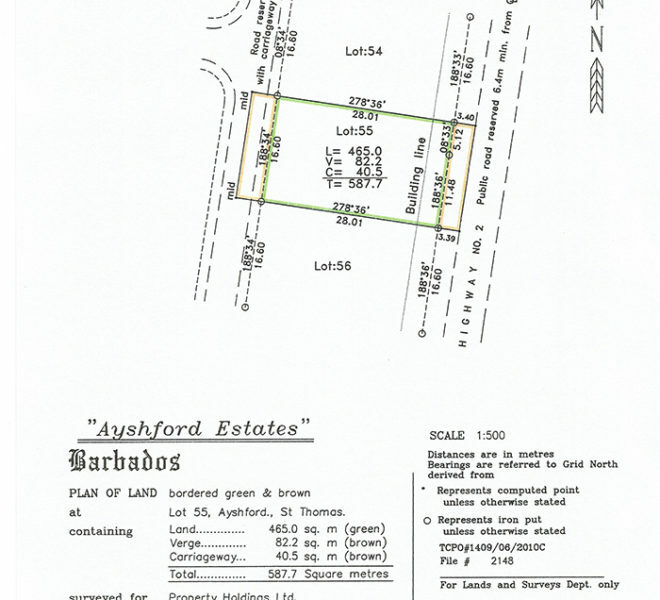 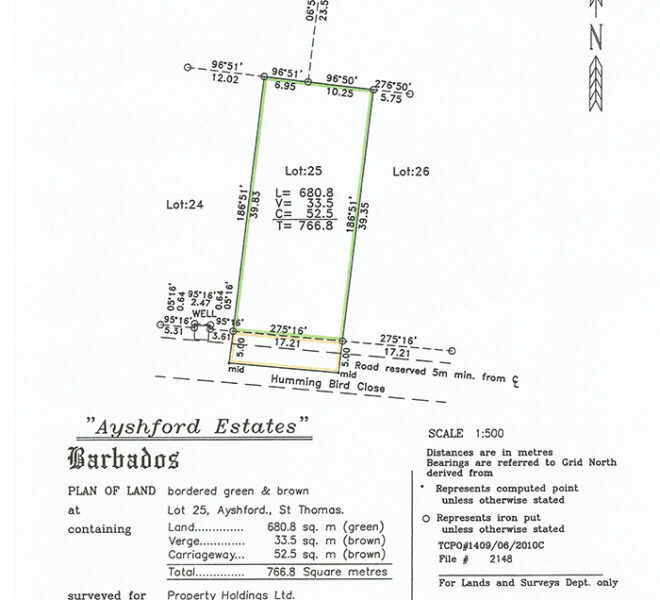 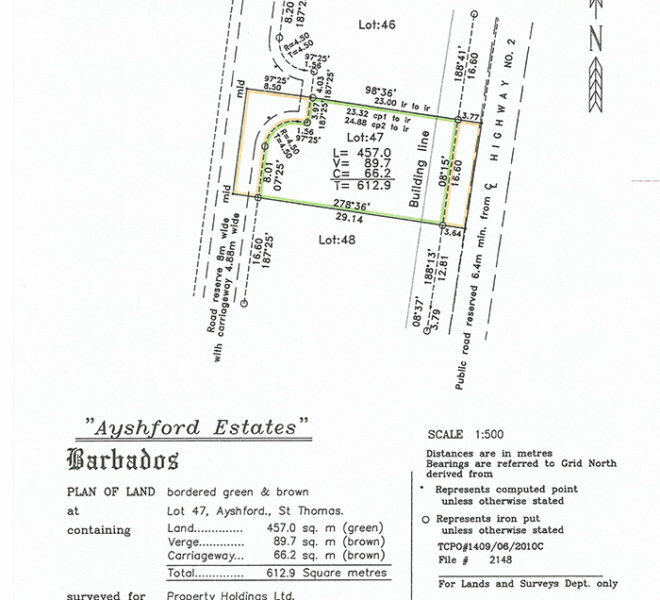 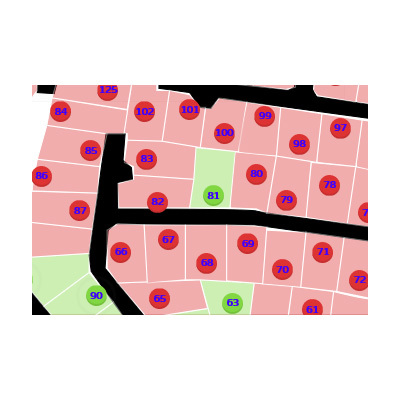 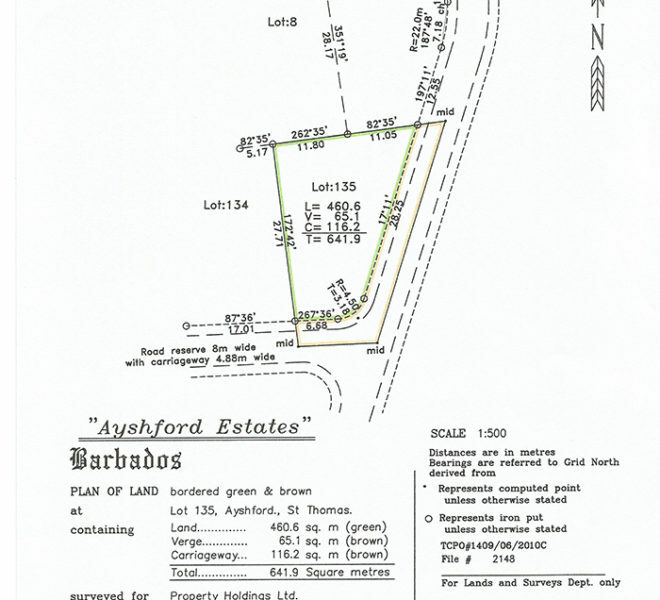 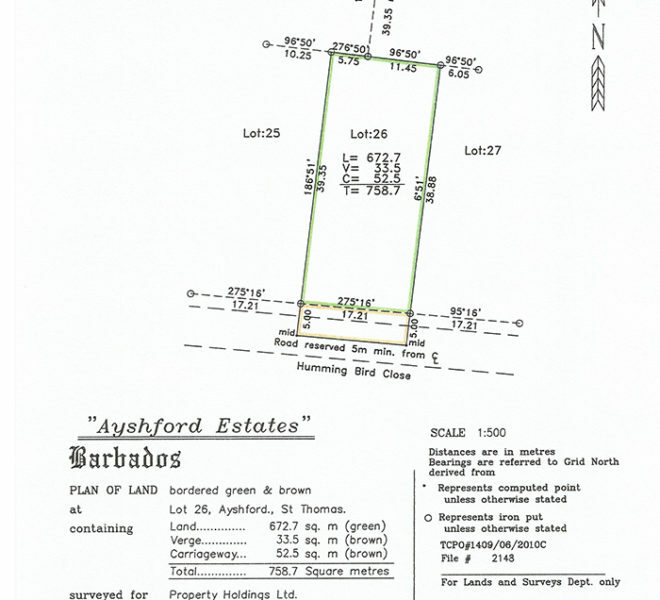 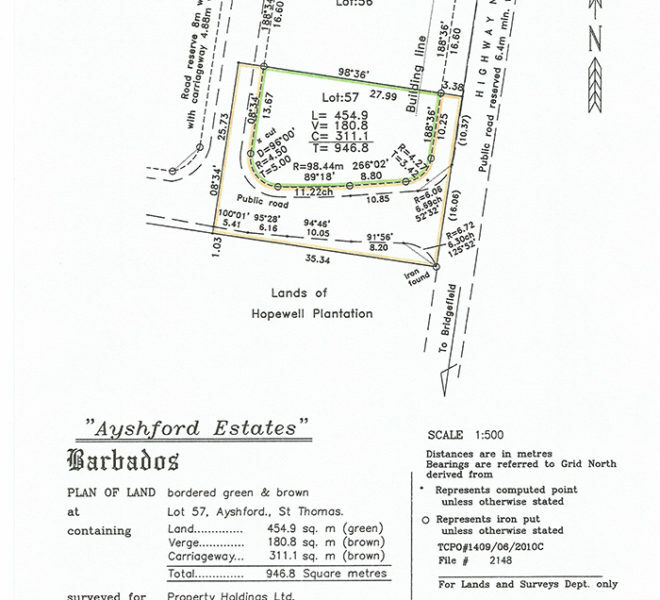 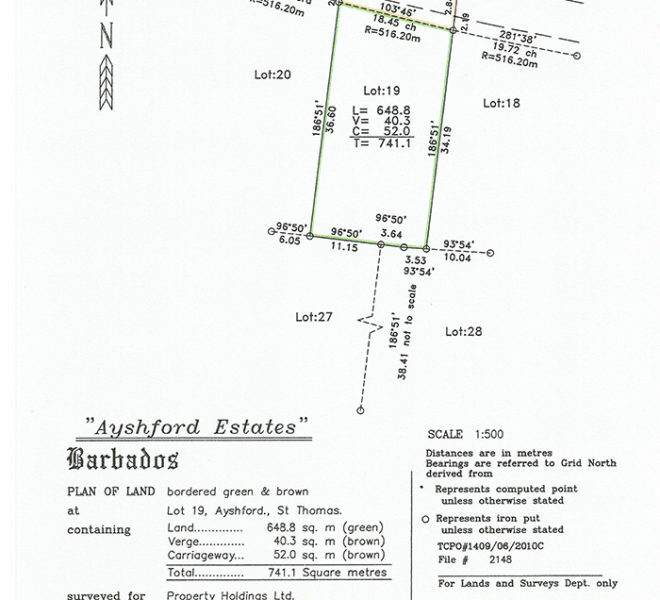 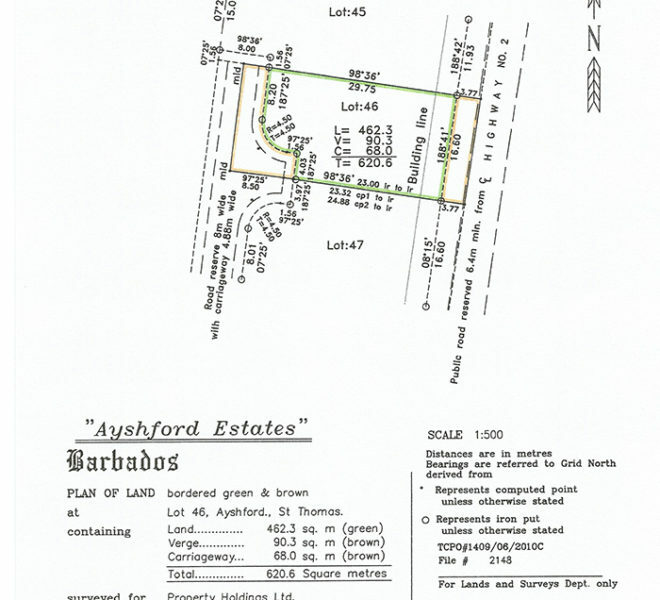 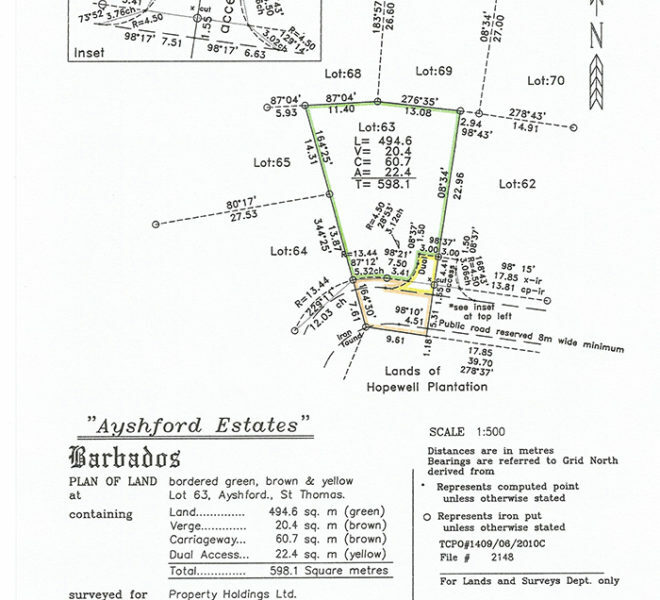 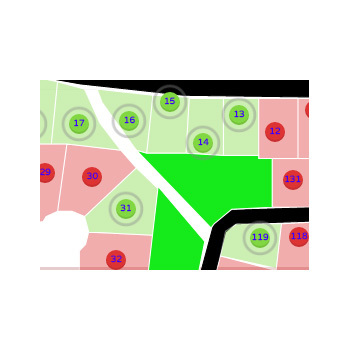 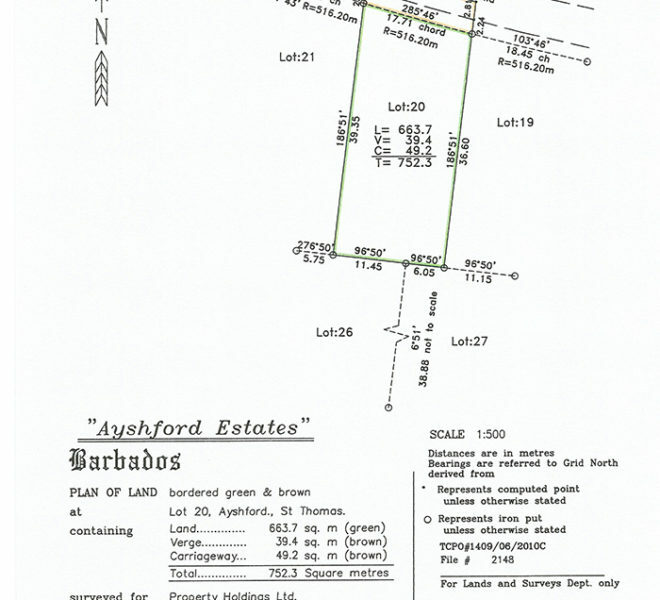 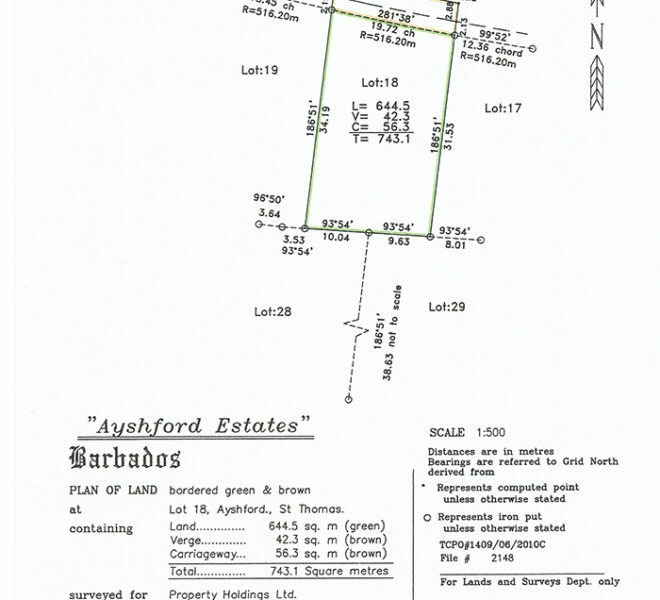 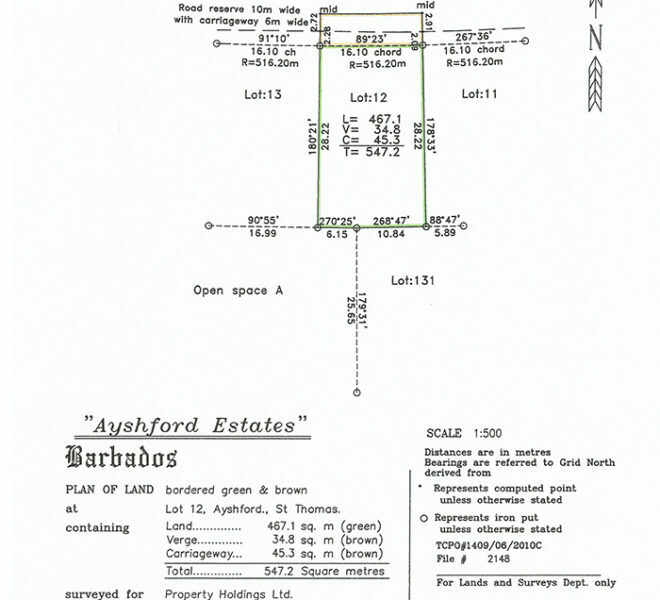 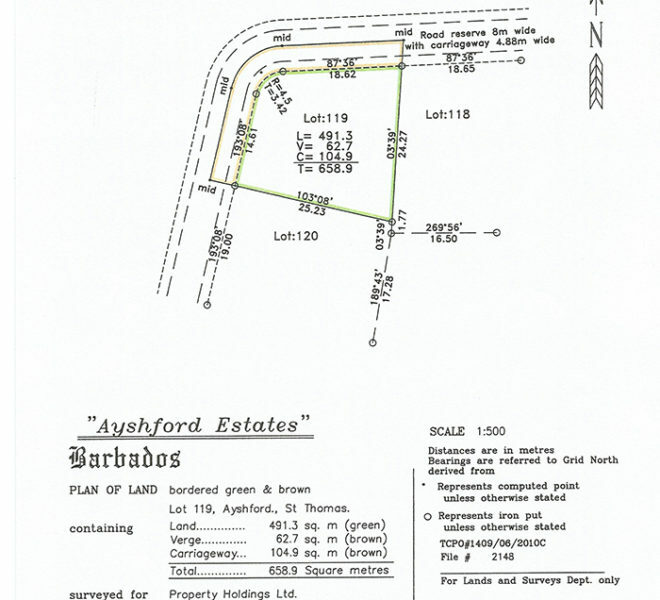 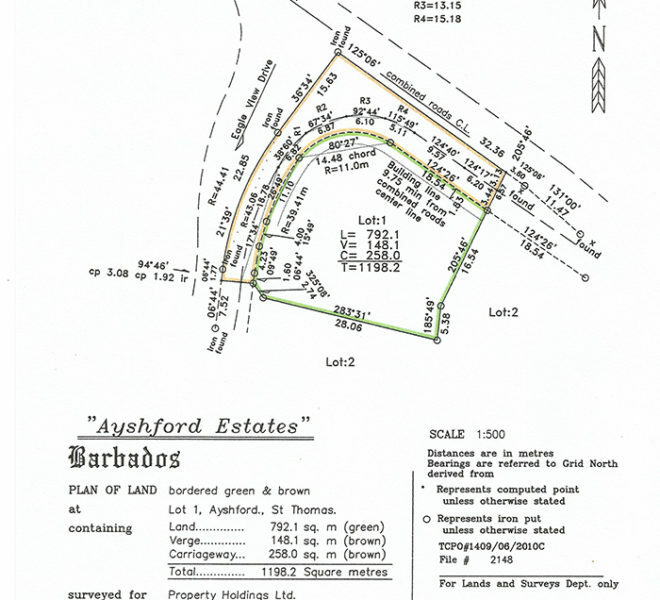 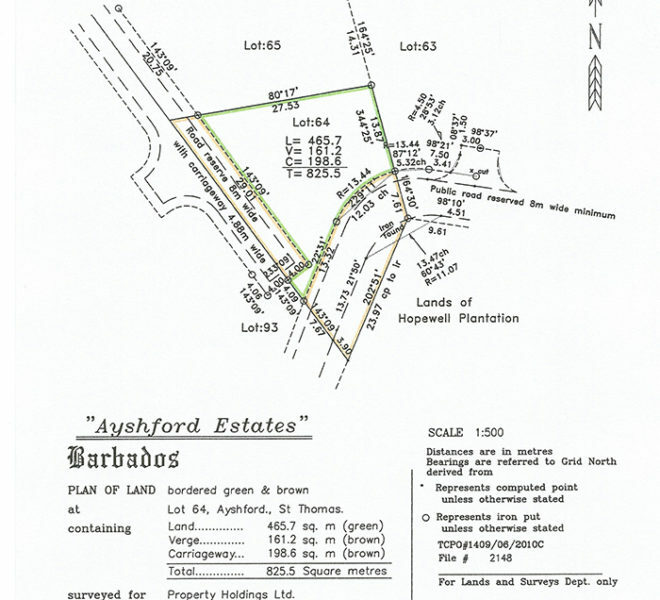 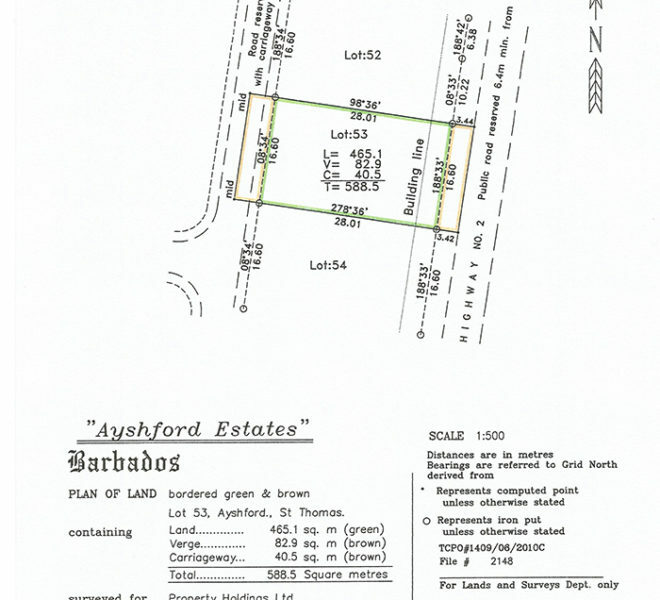 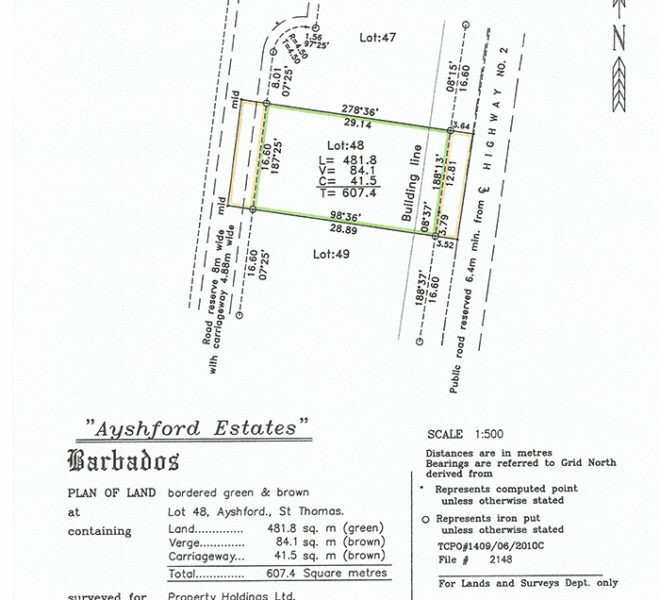 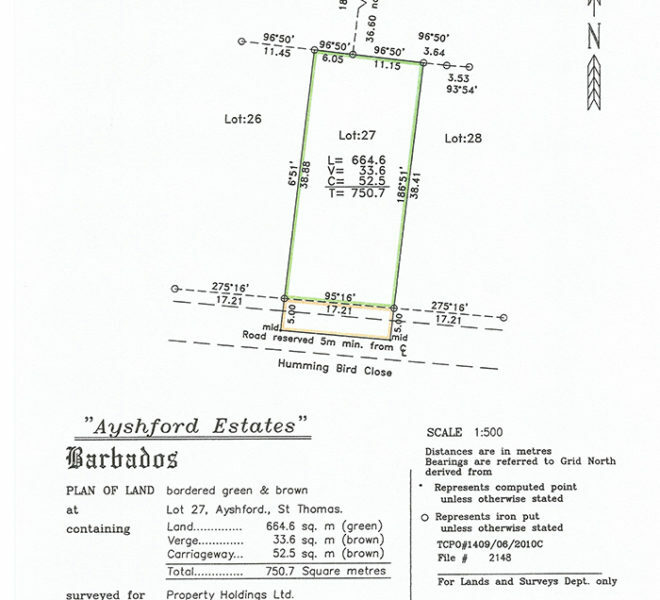 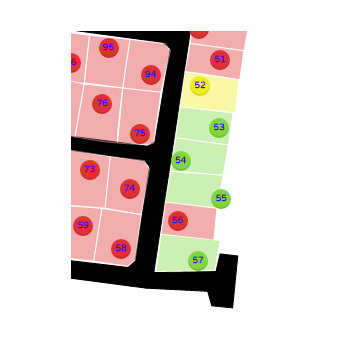 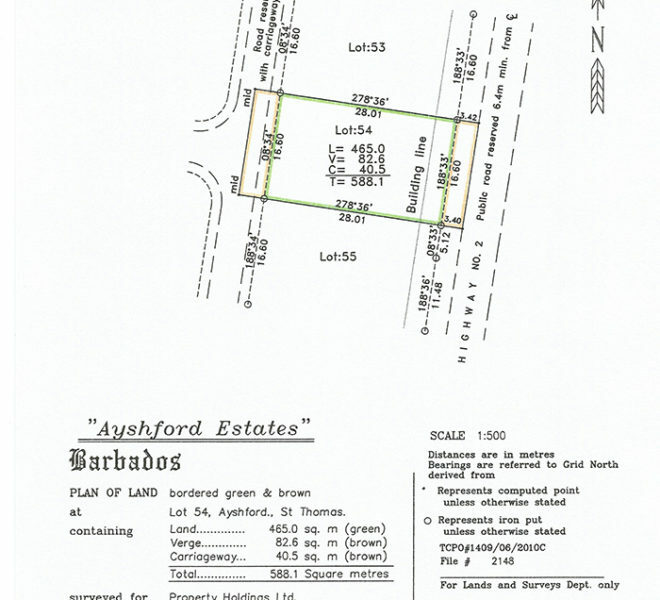 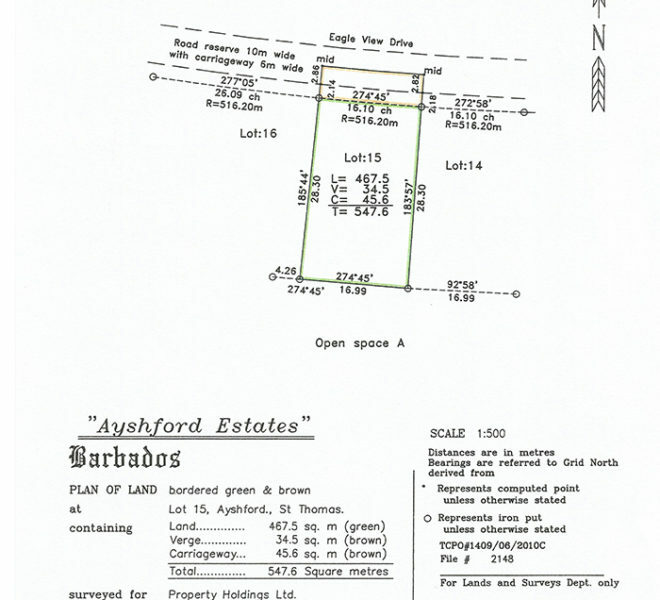 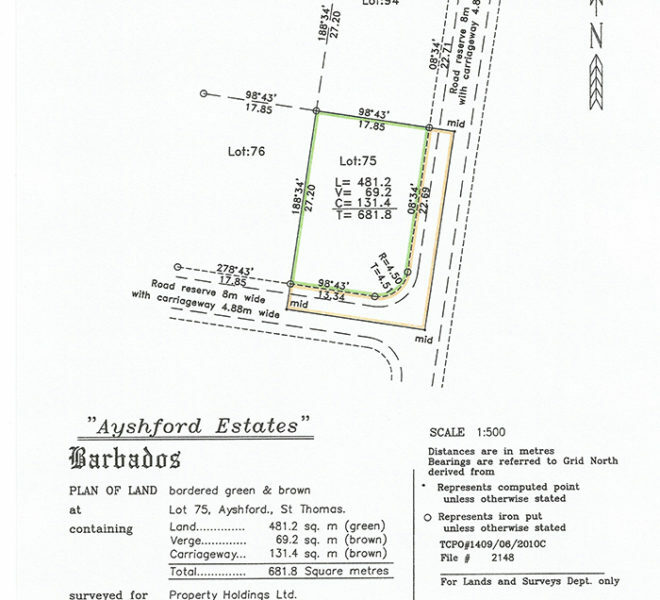 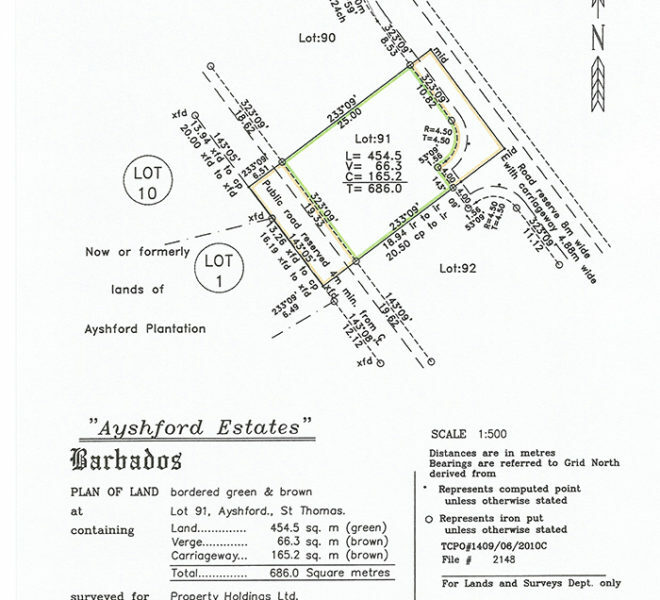 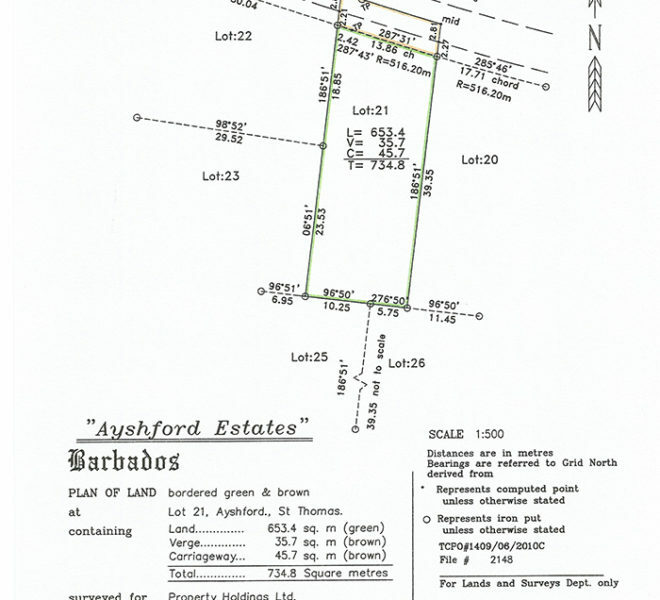 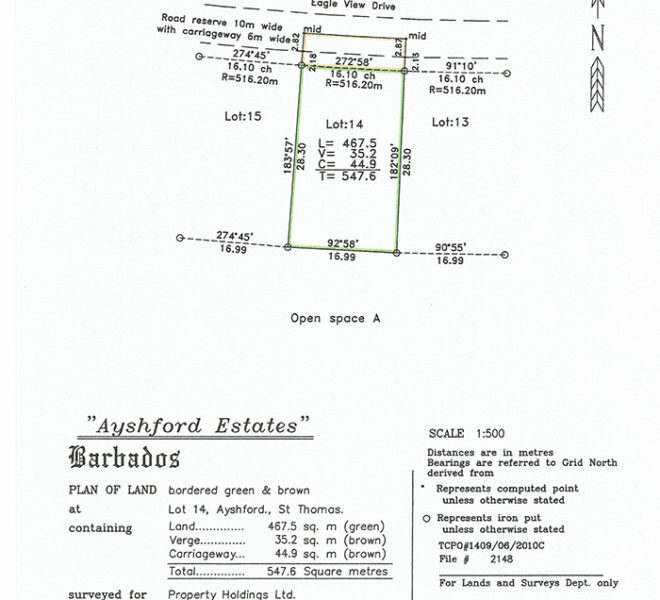 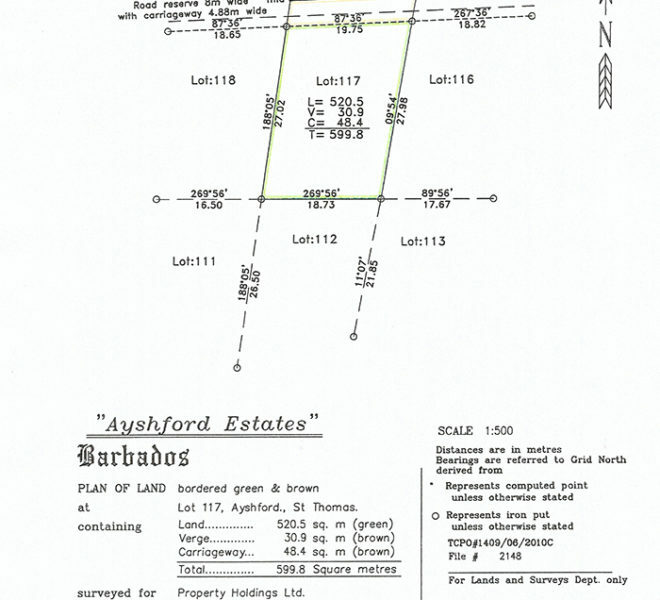 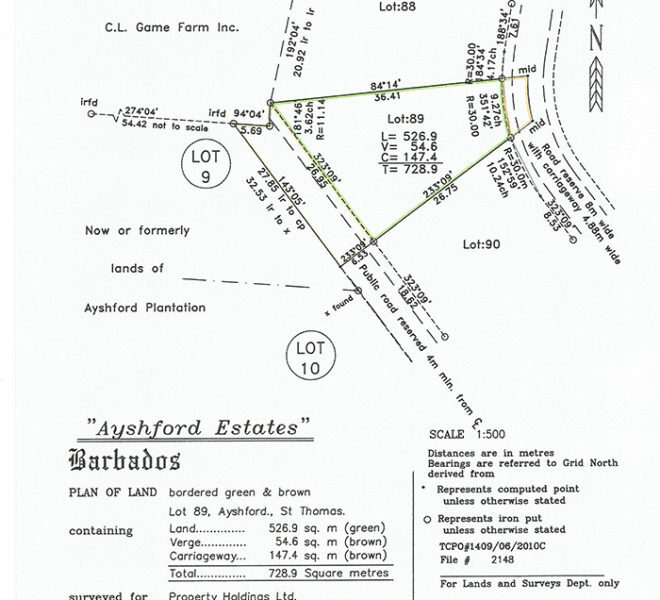 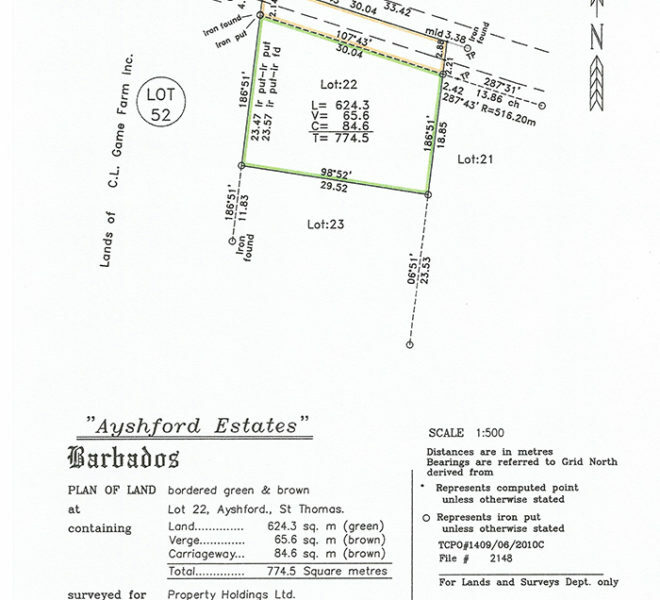 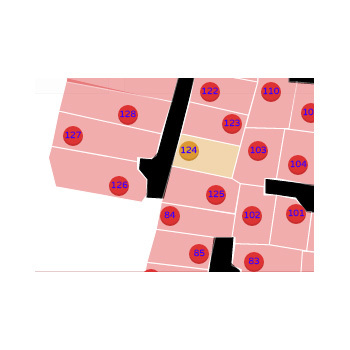 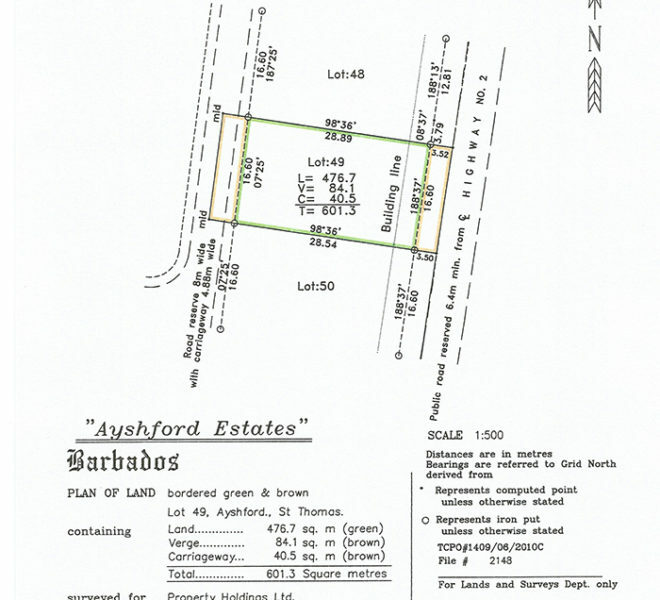 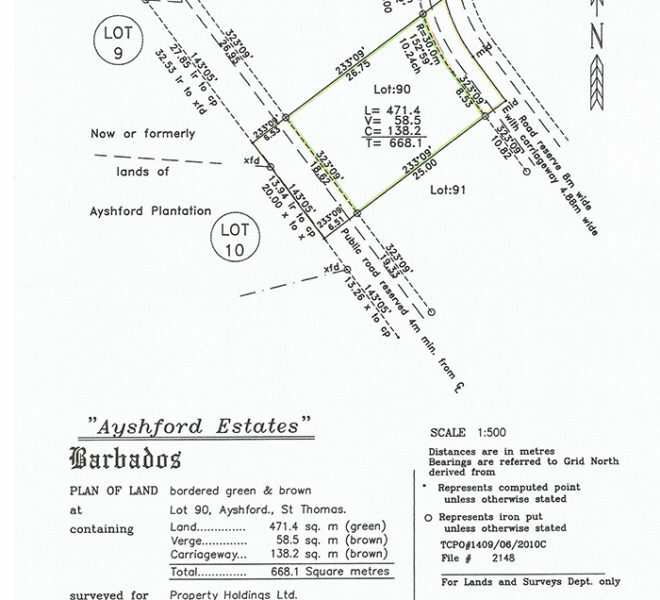 Click here to have a look at available lots in this development.